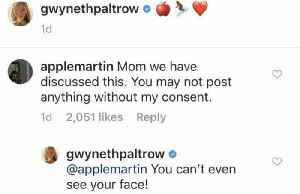 Gwyneth Paltrow just got a good telling off from her daughter Apple, for sharing a picture of them on Instagram without her permission. 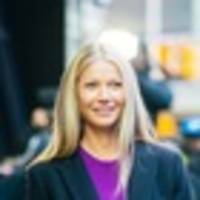 Gwyneth Paltrow shared a touching tribute to her son Moses on Monday as she marked his 13th birthday. In 2004, famous new mom Gwyneth Paltrow finally answered the burning question on everyone's mind and revealed why she named her baby girl, Apple. Last summer, Gwyneth Paltrow revealed her full nighttime skin-care routine, a regimen that costs the Goop founder a cool $600, give or take a few dollars. Gwyneth Paltrow upset her daughter when she posted a photo of the teenager on Instagram without her "consent". 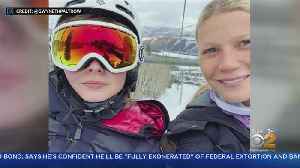 The actress and GOOP founder posting a sweet picture on Instagram of her and 14-year-old daughter Apple on a ski lift, but the teen was quick to point out she gave mom no permission to share her on..
Don't mess with Cardi B. 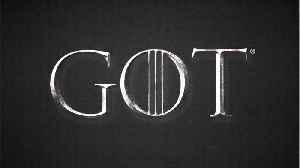 In a since-deleted Instagram post, Cardi B shared a photo of her baby girl, Kulture. Haters were commenting on the way she dresses her daughter. The rapper clapped back in..